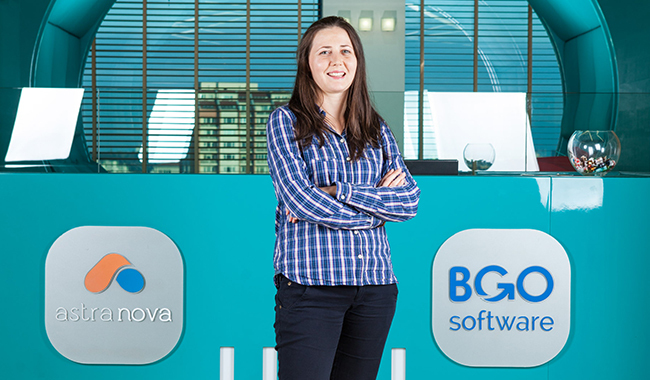 Pavlina Trahnova’s passion for science led her to studying Chemical Engineering in University of Chemical Technology and Metallurgy (UCTM) in Sofia. During her university years she practiced her skills working in different Research and Development laboratories. Yet, she always enjoyed dealing with data and liked the data processing part of the job a bit more. 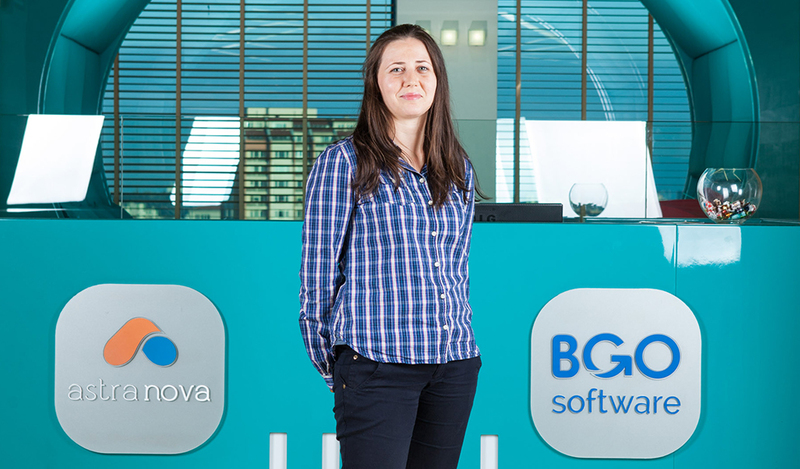 For this reason, she decided to change her career path completely and right after graduating from university in 2013, Pavlina Trahnova started looking for technical support jobs. Still, Pavlina’s interests are not limited to science and data processing only. In her free time, she enjoys cycling, mountain hiking and trekking. Pavlina likes reading as well. The book she is reading at the moment is “Shirley” by Charlotte Bronte. 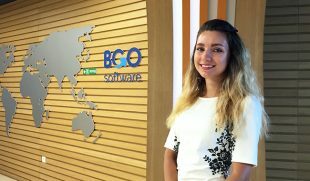 I have been working for BGO Software for more than two years. 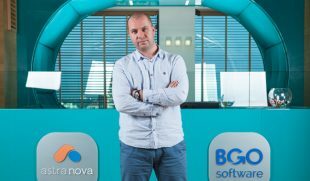 Back in 2014 I was pursuing a master degree, but it happened so that I got a chance for an interview with Ivailo Ivanov (BGO Software’s CTO) and Ivan Lekushev (BGO Software’s CEO). 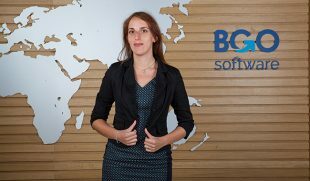 It was for the position of help desk analyst on BGO Software’s HRA projects. I passed the recruitment process successfully, so I’ve been part of the company ever since then. Staying calm, while dealing with more challenging requirements of our HARP clients. You definitely need patience, attention to detail and knowledge of HARP – a compound web solution for ethical reviews of clinical research projects. The help desk analyst is always on the front-line with customers. Therefore, I need to focus on helping to resolve issues that users experience and offer them adequate assistance.